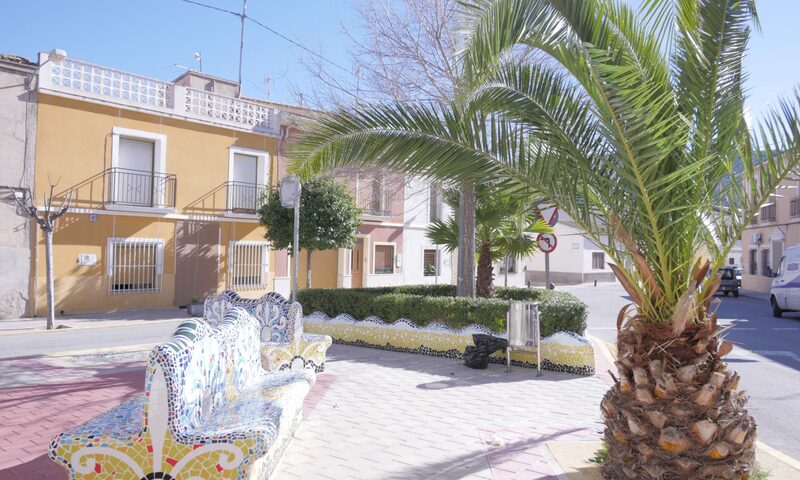 Hondón Villas are delighted to bring onto the market for sale this end terrace town house situated in Hondón de los Frailes, within walking distance to the bars, restaurants, shops and schools. This property is in an ideal position. The house comprises of a kitchen, lounge, 4 bedrooms and a family bathroom. 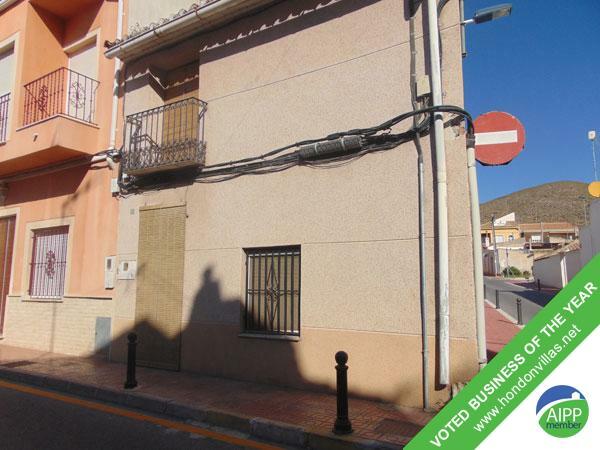 This property is for reform and needs updating and reforming! The house does benefit from beautiful beamed ceilings and upstairs is a roof terrace providing some outside seating area. Priced to sell, and must be viewed to be fully appreciated.